The Design Guild Mark is independently judged by a panel of renowned experts in their respective fields, who bring a wealth of knowledge and experience to the process. Simon Alderson co-founded twentytwentyone in 1996. The award-winning company is internationally respected for its carefully curated retail business. twentytwentyone has a dedicated commercial sales team working with architects and designers on progressive interiors projects. The company also produces a small collection of furniture and accessories and acts as exclusive UK agents for several international design collections. Elliott Koehler is a globally accomplished designer currently positioned as the Industrial Design Lead at the creative agency, LAYER. The Studio is a team of 20, led by Benjamin Hubert, and has worked with brands such as BMW, Nike and Samsung. The holistic design agency focusses on user experience and interaction design which is driven by human centred research. Elliott graduated from the top design school, College for Creative Studies, in Detroit MI, USA in 2010 and began his career with an internship at General Electric where he led the design of the Connected Home Division of CE Products. 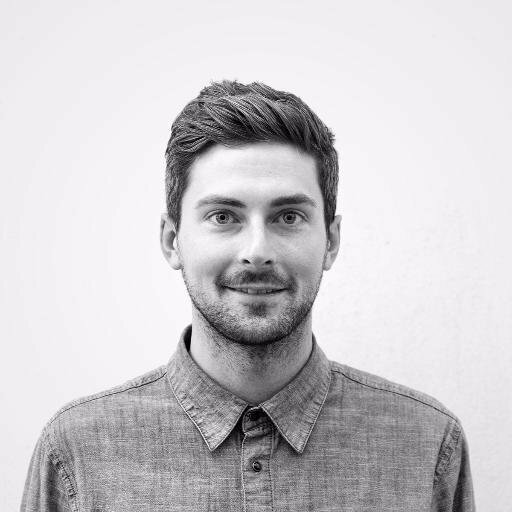 In 2015 Elliott became a Senior Industrial Designer at JPA Design before joining LAYER a year later. Elliott's focus as a designer is generating pieces that will define the way we work, live and communicate in the future, exploring the possibilities of A.I, smart wearables and the next generation of media devices. Campbell is Head of Furniture & Lighting for the Conran Shop. 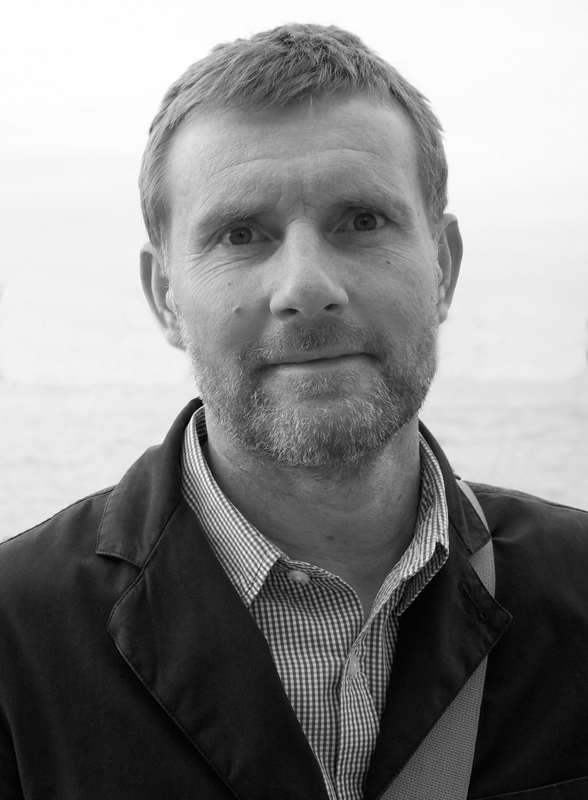 He graduated with a BSc in Product Design and since then has gained over 15 years’ experience in Home retailing working for various brands including Skandium, Harrods and Heals. Campbell joined the Conran Shop in 2016 and oversees the buying edit across furniture and lighting, working with brands on exclusive collaborations and developing Conran Shop own brand furniture and lighting with prominent UK and international designers. 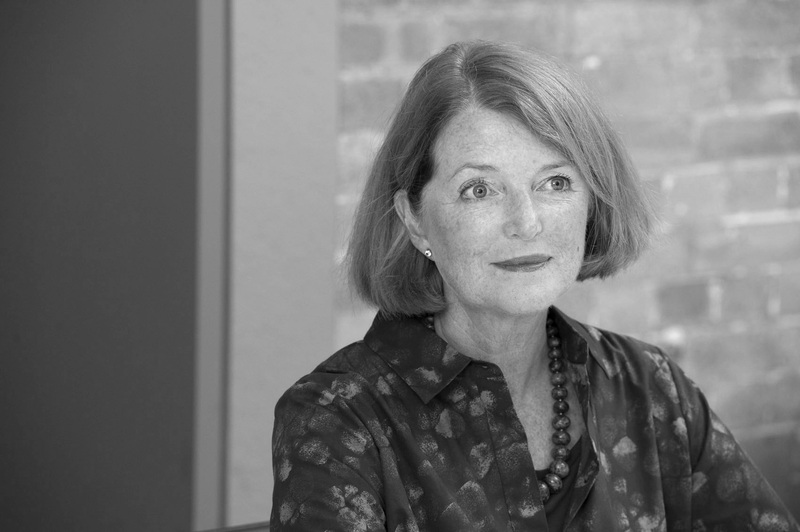 Helen is Head of ID:SR, Sheppard Robson’s award-winning interior design group. She is a recognised industry leader and through her creative leadership ID:SR has developed an activity-driven design approach which puts people at the heart of the design process. Working with a range of occupiers that include media organisations (CH 4, ITV and the BBC), blue chips (KPMG, Deloitte, Barclays) and retail brands, she is helping to overturn the traditional concept of the office environment. Helen is passionate about design and aims to create spaces that enhance people’s ability to live, work, play and learn. 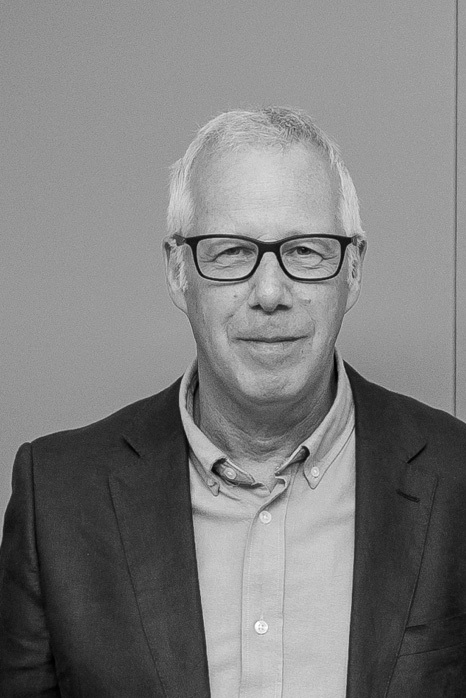 Jeremy Myerson is a design writer and academic. He is the Helen Hamlyn Professor of Design at the Royal College of Art, a Visiting Fellow in the Oxford Institute of Population Ageing at the University of Oxford, and Director of the WORKTECH Academy, a global knowledge network on the future of work. A former editor of DesignWeek, Creative Review and Would Architecture, he co-founded the Helen Hamlyn Centre for Design at the RCA in 1999 and was its director for 16 years, helping to pioneer the practice of inclusive design. He is the author of many books, including biographies of furniture designers Gordon Russell and John Makepeace. Terence Woodgate is an Industrial Designer specialising in furniture and lighting and in 2014, formed his own eponymous lighting company. He works from his studio in Mayfield, East Sussex, England. One of the UK’s most respected industrial designers, Woodgate has become known for a stripped-down, elegant modern approach to design with an obsessive attention to detail and manufacture, exemplified in products like the ethereal Surface Table designed with John Barnard for Established & Sons. He became a Royal Designer for Industry (RDI) in 2003 and has received numerous international design awards, including the Red Dot Best of the Best and the IF ecology award. His current client list includes Established & Sons, Punt Mobles, SCP, Concord Lighting, Case, Objekten, RVB and Habitat International. Examples of his work are held in the permanent collections of the Museu d’Arts Decoratives, Barcelona and the Victoria and Albert Museum, London. 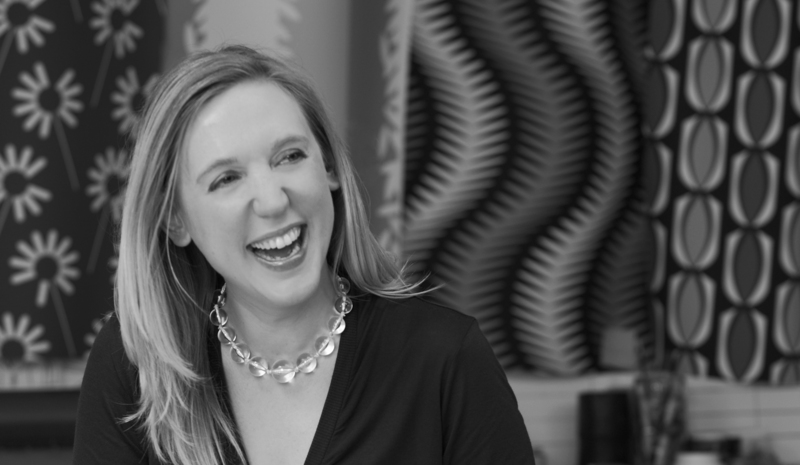 Joanna Biggs has worked in Hospitality Design for over 20 years and is currently a Director at GA Design in London. During this time Joanna has had the opportunity to work with some of the world’s leading 5* hotel brands delivering luxurious, unique and timeless designs. Widely applauded for their lateral approach to problem solving, GA believe strongly in supporting and reflecting a Client’s objectives through design. 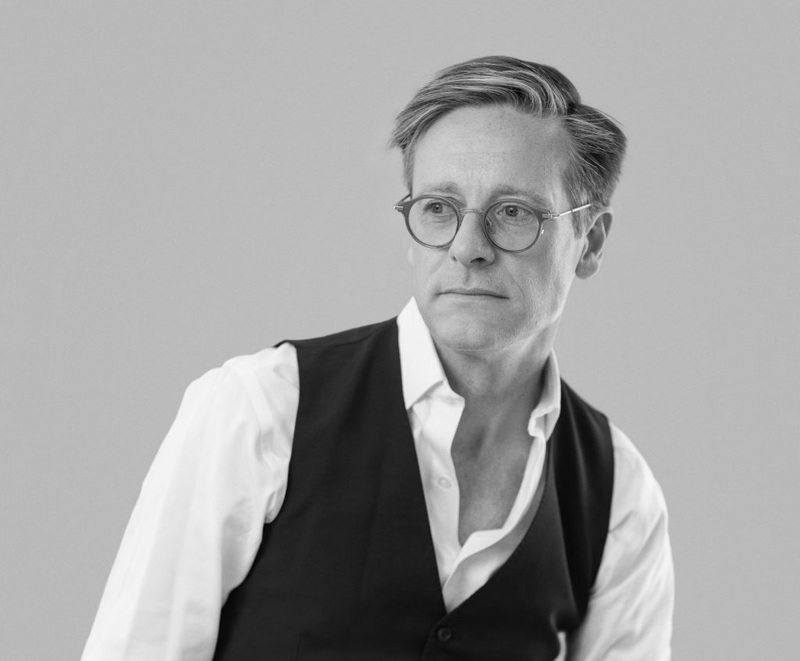 Following his graduation from Loughborough University with a First Class Honours degree in Industrial Design and Technology, Tom co-founded Sebastian Conran Associates in 2009 and has since designed and developed hundreds of successful products from concept through to consumer. More recently he has co-founded product design consultancy Farrah & Pearce. His work is interdisciplinary with projects ranging from product and branding design to transport, furniture, lighting and sculpture. His products have been exhibited at both the Design Museum in London and the Design Museum in Ghent, and his work has received numerous international awards including multiple RedDot Design Awards, a Good Design Award, German Design Award and several Design Guild Marks. 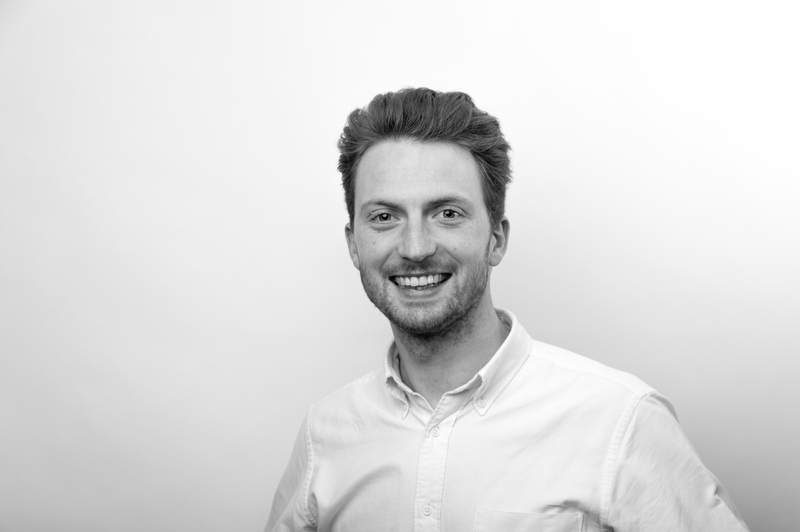 Tom has a unique sense of thoughtful design and unique creativity combined with extensive and varied experience, invaluable industry insight and complex technical knowledge. Having graduated from Middlesex University Linzi joined cutting edge retail design company Crighton. A chance of a lifetime lead her away to join the lone Sir Terence Conran who was embarking on a gastronomic journey with restaurants in Butlers Wharf and the now infamous Quaglinos. Another opportunity ‘too good to refuse’ came in the guise of co-founding United Designers for seven years producing some highly regarded design projects within the hospitality industry. In 2008, Linzi joined Forme UK to assist in establishing the leisure and lifestyle sector. Natasha Marshall is a designer and founder of Natasha Marshall Ltd – a textile design studio to the global textile, retail and fashion markets. Trained as a textile designer at Glasgow School of Art, Natasha set up her business in 1997. Natasha Marshall Ltd now works with mills around the world and creates collections for a number of clients based throughout the UK and Europe. Natasha is passionate about helping young people start up in business, is on the Princes Trust Scottish Council and a Board member of The Scottish Textile & Leather Association. She is also an active member in the Entrepreneurial Exchange. 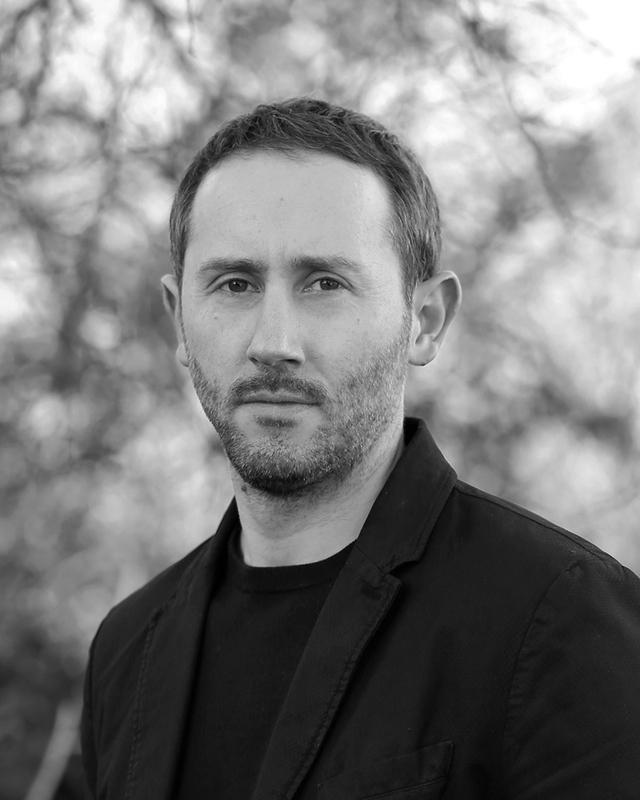 Daniel Hopwood is the president of the British Institute of Interior Design and a judge on the BBC’s amateur design programme The Great Interior Design Challenge along with Sophie Robinson. Daniel graduated with a degree in Architecture and then joined the Prince of Wales Institute of Architecture. He has run his company ‘Studio Hopwood’ for the past 20 years. Previous to his BBC work he had presented and judged the Channel 4 series, ‘Britain’s Best Homes’. 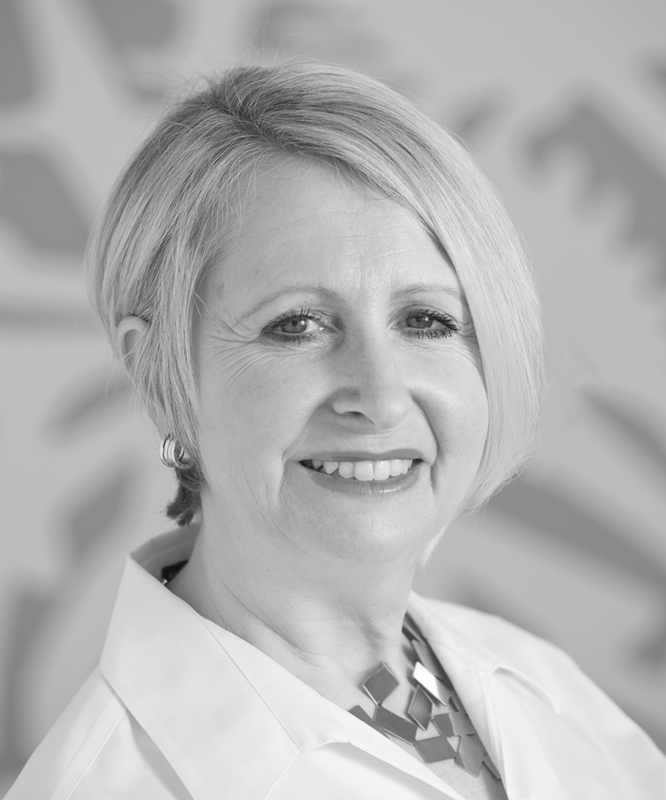 Corinne has been in the industry for 35 years, qualifying as an interior designer. She joined the interiors division of tp bennett, as a Director in 2014. 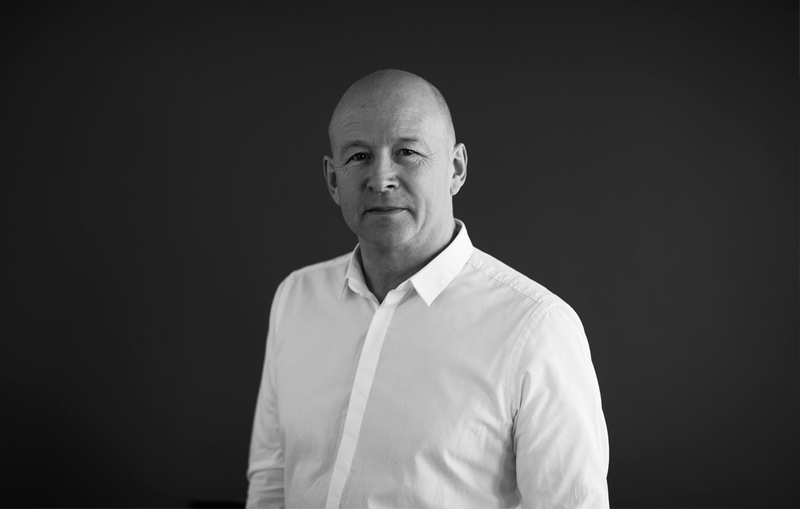 Having joined MCM architecture in 1997, appointed Managing Director in 2003. Here she worked on a variety of award-winning projects including Norton Rose and Ernst & Young. 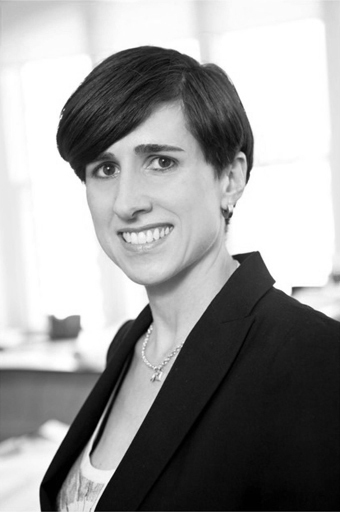 More recently, Corinne has worked on the Schroders HQ at 1LWP, Royal Academy of Arts and various healthcare projects. 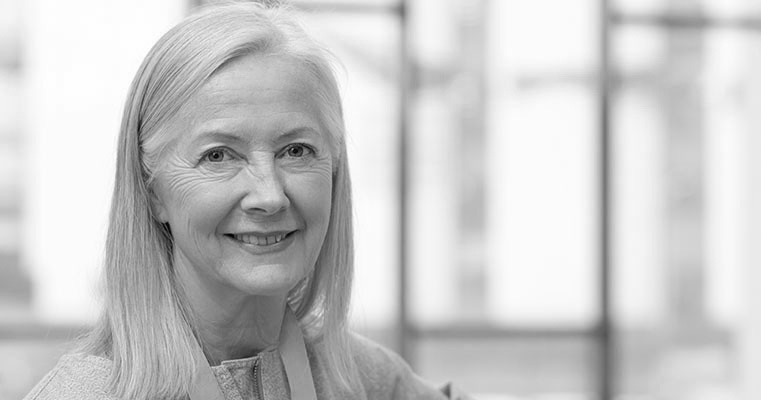 Corinne is a member of the British Council for Offices and has sat on the judging panel for The British Council of Offices Corporate Awards for four years. Additionally Corinne is on the committee of Real Estate Balance. Clare Johnston is a Textile Designer and Colour consultant for Fashion and Interiors. She is Professor Emeritus of Textiles, and Senior Research Felllow at the RCA. 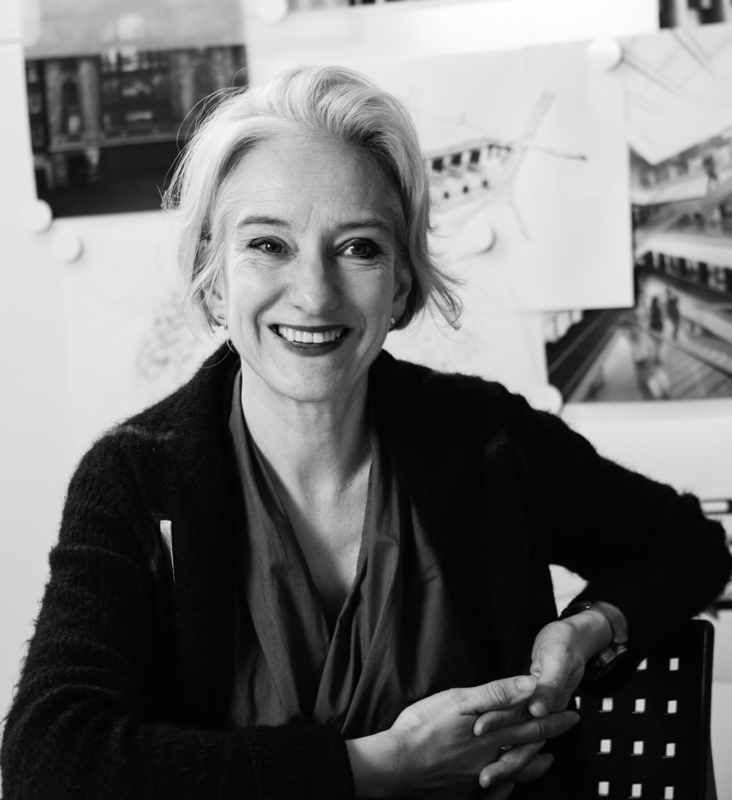 Prior to her appointment at RCA from 2000-2015, Clare was Head of Design at Liberty of London and Senior Designer at Marks and Spencer. Clare works with International Institutions such as Swedish School of Textiles and Hong Kong Design Institute as a Visiting academic and advisor. She is a contributing member of the British Textile Colour Group and a member of the TexSelect Committee. She launched an exclusive Kimono Collection in 2018. 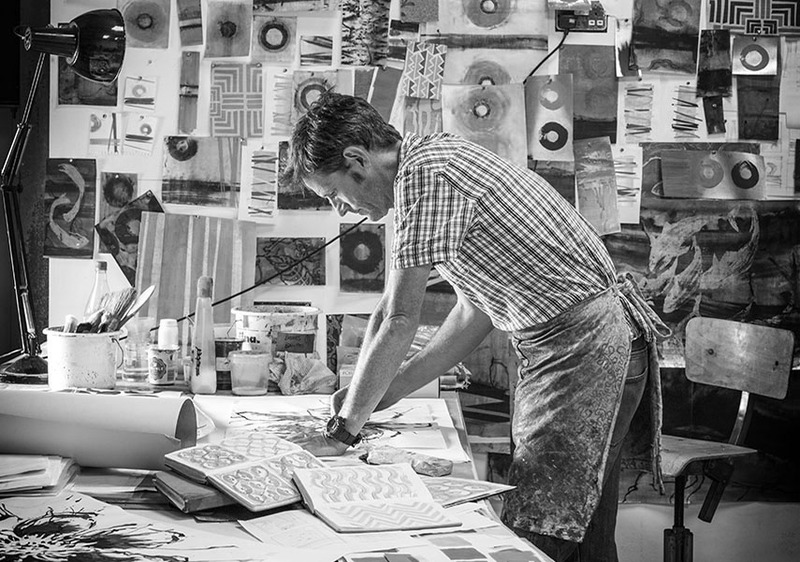 Peter Thwaites founded London-based fabric and wallpaper design and print studio Rapture & Wright with Rebecca Aird in 2004. Rapture & Wright adapt age old techniques in clever ways to make fabrics and wallpapers for contemporary and classical tastes alike. As an illustrator, Peter has worked around the world for interior designers, creating exotic murals and wall finishes. He is design director at Rapture & Wright. A thoroughly enjoyable morning shared with a team of challenging and enthusiastic judges. We were presented with a diverse and interesting range of 2D submissions, demonstrating that imagination and commercial suitability can cohabit and create really useful, elegant and pleasing products. It was wonderful to be part of the first year’s 2D judging panel and so exciting to see a variety of world-class British products presented. The winners of the prestigious mark are all highly deserving and set a benchmark for the years ahead. With so many products coming to market, design can often be regarded as a time consuming inconvenience. The entries that really stood out were those where design and designers were integral to the process and the judges could follow the route from original concept through to final solution and production. The inaugural 2D judging took place this year. I wasn’t sure what to expect! However, it soon became apparent that when design integrity is at the heart of any product development, quality and completeness of thought is expressed ensuring a well considered product suitable for market. The enduring quality of good design demands careful consideration of materials, process and form. While the panel doesn’t agree on all submissions, the debate and final consensus ensures the pedigree for the Design Guild Mark is one of respected quality. It’s always a pleasure to be asked to join the judging panel for Design Guild Mark Award. The 2018 entries were all of an exceptionally high standard, showing quality craftsmanship as expected, but also originality and some elegant problem solving design solutions. As a first time judge of the Guild Mark I was impressed by the quantity and quality of the submissions. I was also impressed by the diversity of the judging panel. The standard in design, thinking and making of this year’s Design Guild Mark was not only hugely inspiring, but left me feeling proud of our British furniture industry. The critique of the submissions by the panel was tough, so the awards are well deserved and highlight that the level of ‘design excellence’ is getting higher each year. A wide spectrum of furniture items submitted this year which ranged from commercial to crafty but all of an exceptionally high standard and meeting our expectations. Innovation in commercial workplace was evident this year which was a pleasure to see. The judging process allows applicants to present and talk about submissions with the objects right in front of them, this allows all the production processes and details to be fully explained and demonstrated which makes judging a lot easier. The designs were a pleasure to judge with the work presented being diverse in form and function. There were some exceptional designs, well considered and executed. Design for me is a mix of art & technology and we certainly experienced designs at both ends of the spectrum.